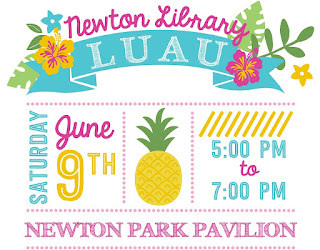 Annual Luau Dinner by the Newton Town Library. Tickets are $10 Adults, and $5 Kids, can be purchased ahead of time at the Library or by phone 435-563-9283 during business hours (cash/check or card) or Newton Market (cash/check). Tickets can be purchased at the door that evening with cash or check. Held at the Newton Pavilion next to the library in the park, 85 S. Center, Newton. 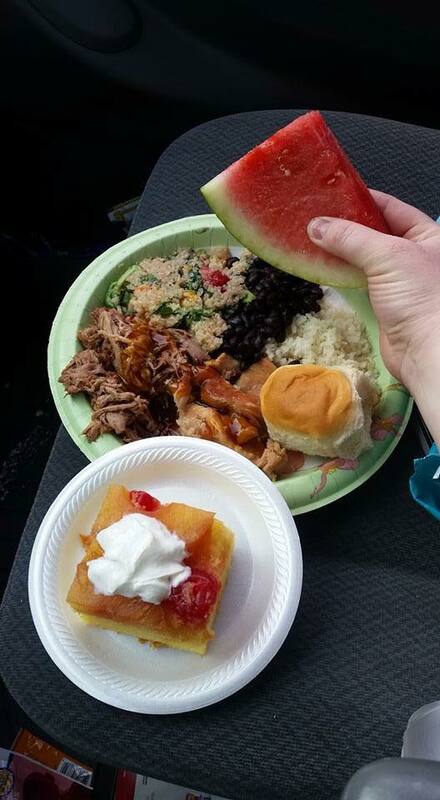 Roast Pig, Teriyaki Chicken, Rice & Beans or Coconut Rice, Macaroni Salad or Quinoa Salad, Watermelon, Hawaiian Rolls, Pineapple Upside Down Cake. Gluten Free and Vegetarian Options are part of the menu. Activities that night include: Face painting, snow cones, and a hula hoop contest. This is a fundraiser dinner for the Library's Building Fund. We hope to expand the library in the future and the bid for this work came in at $80,000. Child $5, Adult $10. Leis, Face painting, snow cones, and a hula hoop contest tickets $1 each.